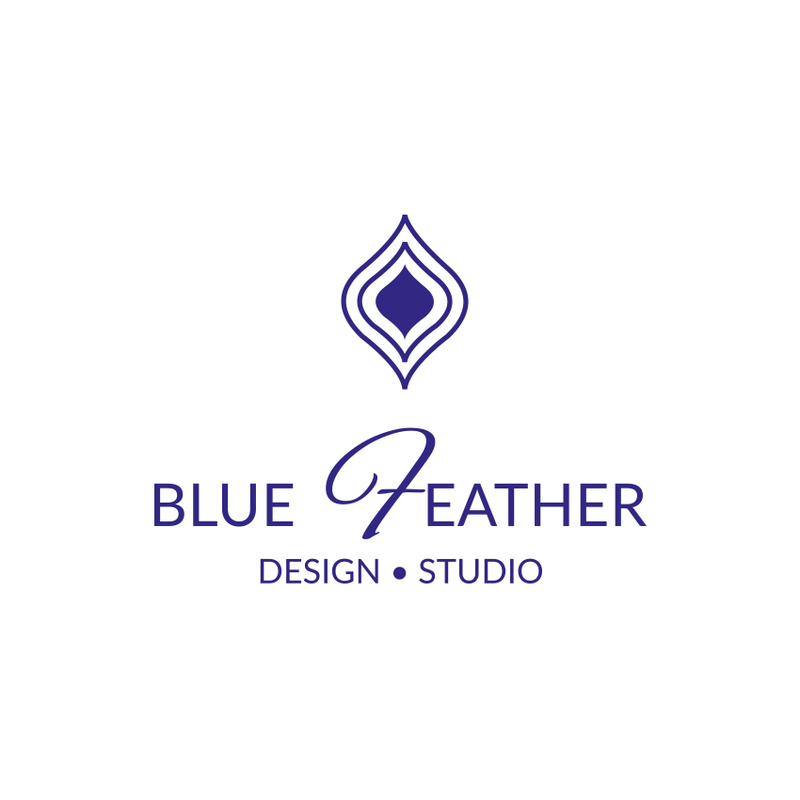 Blue Feather Design Studio, Interior Designer Ealing, London — Blue Feather Design Blog - Edison Bulbs - What is all the fuss about? Edison Bulbs - What is all the fuss about? Ok people time for a little history lesson! So this guy here is Mr Thomas Edison. There are many theories as to whether or not he was the first to invent the lightbulb. Fact is he was a genius marketer and businessman and had access to a lot of money, from the likes of J.P.Morgan and the affluent Vanderbilt family. So first or not, he was the one that was able to invest in his inventions to come up with something we recognise in the modern world! In 1880 he had managed to create a long lasting filament that most importantly was affordable to the mass market. So why is the Edison Bulb so on trend now?! Well in the 1960s, the powers that be decided to move away from the traditional light bulbs to a more eco friendly option. Traditional incandescent bulbs only converted 10% of the energy into light, the rest was given off as heat! The LEDs were born and took the world by storm, they were compact and long lasting and much more energy efficient! Modern design however, has been able to merge the two together. The aesthetics of the traditional Edison bulb teamed with the efficiency of LED has now created a gorgeous era of lighting for the modern age! These Vintage smoke glass bulbs from Industville are so beautiful and perfect for creating a warm and rustic ambience. Note that you should select the correct lightbulb in accordance to how much light you need in the room. Some bulbs emit a very soft warm glow so would not be suitable for areas which are required to be well lit. Industrial design is favoured in many commercial design projects due to the simplistic design and ease of cleaning. This is often overlooked but is vital to ensure compliance to health and safety standards. The end result is clean, simple and easy to maintain but warm and inviting at the same time. 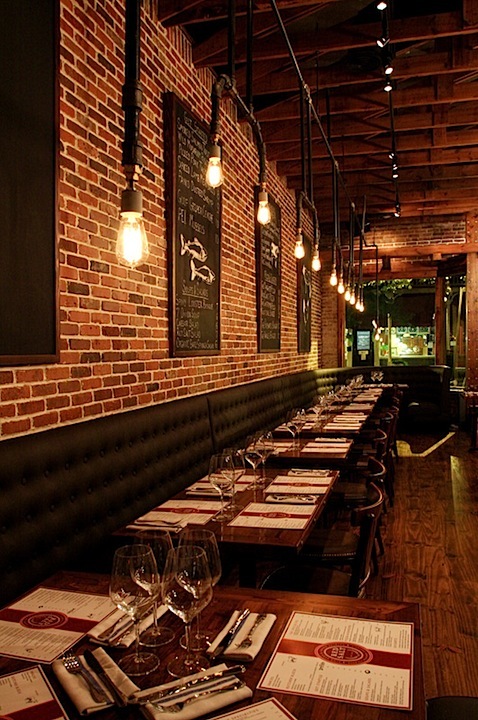 The perfect lighting solution in restaurant design! I personally love Edison bulbs and their versatility, but mostly I love that they are a statement to modern design and how lighting has evolved. Would love to know what you think of them? Are you still quite confused on what lighting you should choose for your home, sign up to my newsletter and receive a FREE download to help you design any space as a big thank you! I want all the latest updates! Sign up with your email address to receive news and updates as a thank you, you will receive a FREE download on how to design any space!